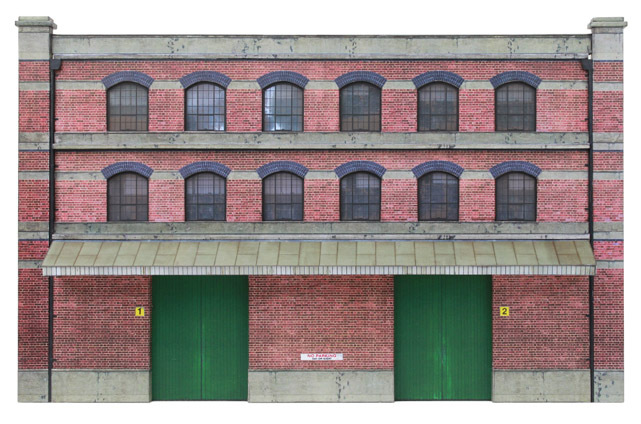 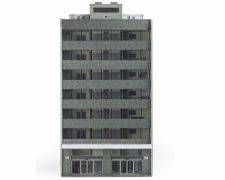 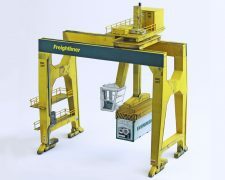 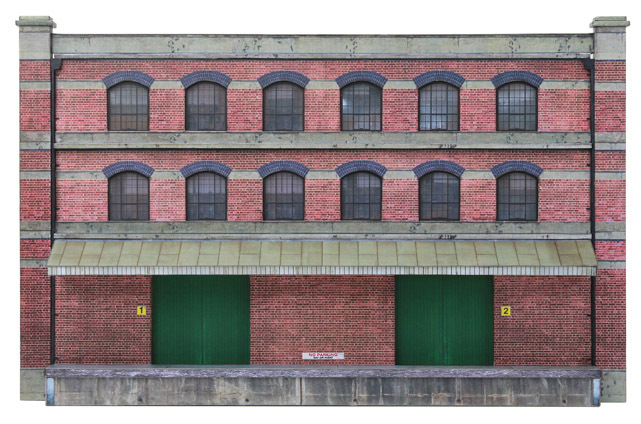 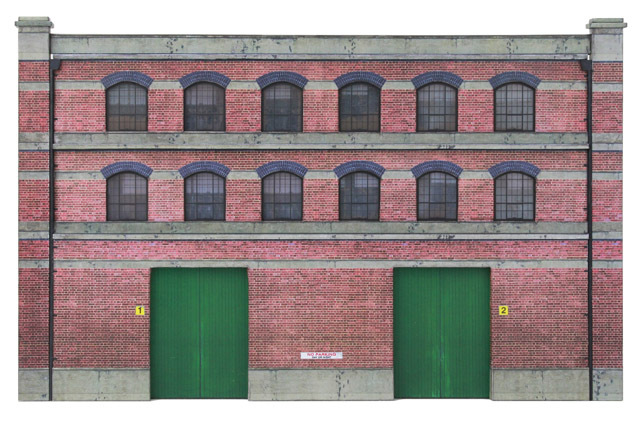 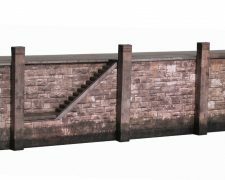 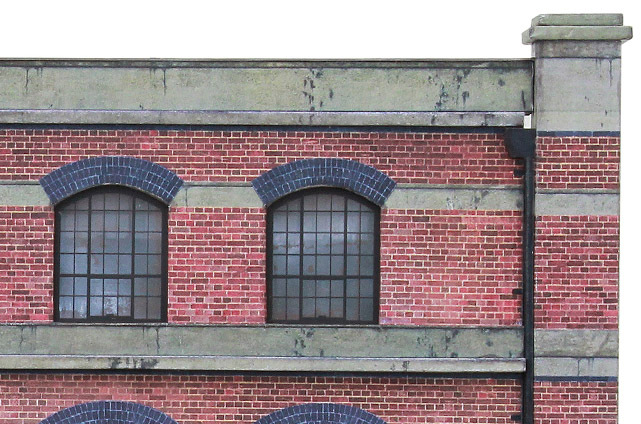 This kit’s simple modular construction will allow you to easily create stunning factory or warehouse backdrops for your layout. 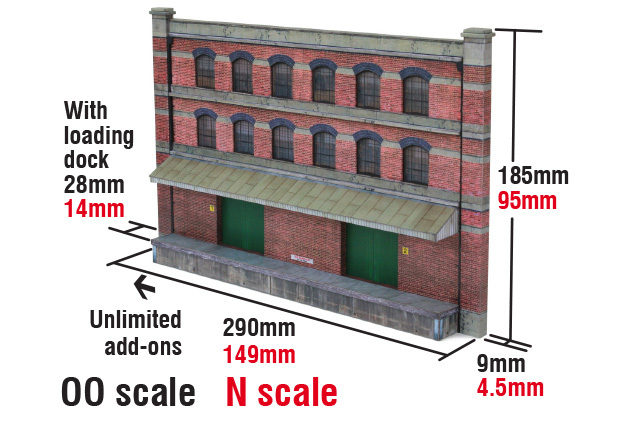 Can also be combined with the T026a Factory Warehouse or T026b Industrial Chimney. 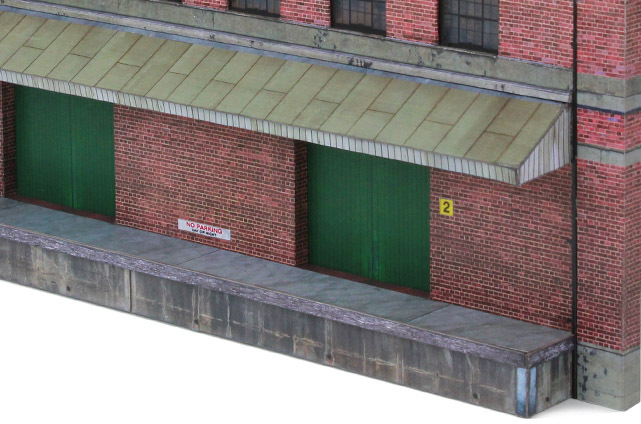 Gauge height doors, great potential as a fiddle yard entry point. 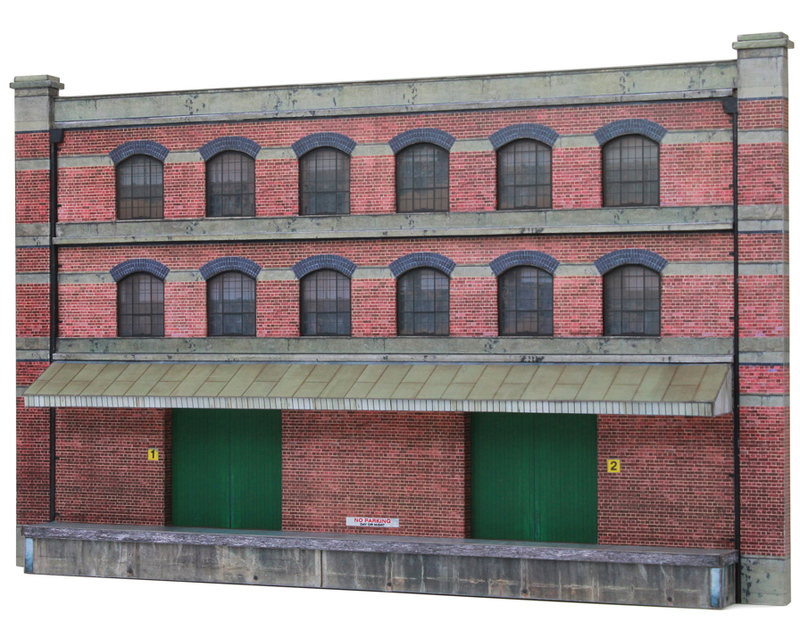 Perfect parcel loading bay behind your station.